Once a year, Kentucky bourbon giants Jim Beam have a unique opportunity to address an audience of both their internal team as well as all of their pivotal distributor partners at their annual National Sales Conference. Typically an opportunity to unveil their overarching marketing strategy, distribution plans and individual brand showcases, their 2015 meeting in Las Vegas, NV presented a unique opportunity. This was the first meeting since their merger with Suntory, the world-class Japanese Whisky leaders. 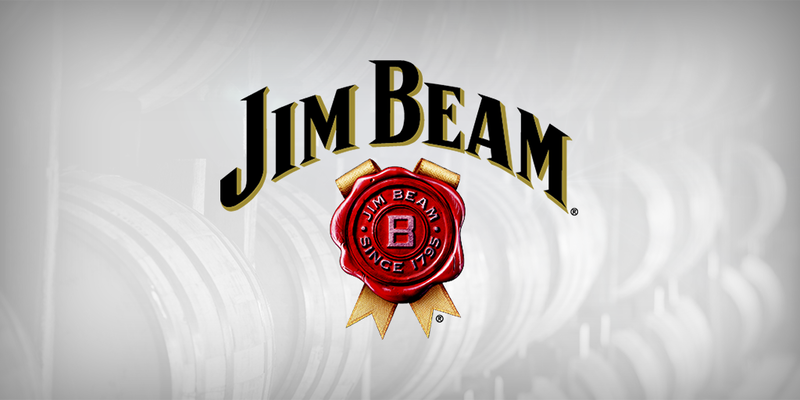 As senior leadership turned the page from Jim Beam to Beam Suntory, they needed an overarching communication strategy that rallied both their internal teams as well as their distributor partners around their newly bolstered strategy and culture. We were tasked with working with Jim Beam’s North American President as well as three Senior VPs to develop four keynote presentations that informed and inspired their audience. As this was our first opportunity to work with the Jim Beam team, our first priority was to learn as much as possible about their business, their industry as well as the very core of what their desired outcomes were for the meeting. After initial exploratory meetings with members of the Beam creative staff, we began to familiarize ourselves with the nuances of their position as a company. It posed unique challenges, and it became very clear that communication from the top carried incredible weight in terms of how these new changes were going to be perceived. After proper context was laid, we then met with each of the four presenters directly. First with Jim Beam’s North American President and then with each Senior VP to help guide them through the true nature of their message. With an understanding of what success looked like to them, we developed a comprehensive content strategy for all four presentations. Under one unified theme, our team of content developers built a unique framework for each presenter to engage their audience. The most crucial key? Stories. Ranging from the construction of the Hoover Dam and the Apollo Missions to Roger Bannister and the 4-minute mile, we demonstrated that when expressed properly, these stories could make a memorable impact on their audience by sidestepping the usual content about bourbon, brand innovation and sales projections. Woven into the very core fabric of their message, these stories brought a brand new sense of emotion into their presentations, leaving them passionate and ready to be heard. Simplification also reigned supreme. The nature of their message was very data driven: lots of sales goals, market projections and brand investment strategies. We recognized the critical importance of these figures, but helped them express them in a way that was simpler and more human.  We extracted the conclusions – the ‘WHO CARES’ elements from these numbers and made those elements the focus, rather than letting numbers speak for themselves. With the story laid out, our team of presentation designers created four custom branded, on-theme slide decks that ensured Jim Beam’s audience’s attention would never wander off. Combining brand imagery with compelling and simple typography, we developed four unified but distinctly personal presentation decks. As always, this process was very iterative and collaborative to ensure the visual expression of each message was not only maintained, but amplified in amazing new ways. Every word, image and slide was meticulously pored over to ensure the highest caliber product was being delivered. With the decks finalized, SquarePlanet President Brian Burkhart traveled to Las Vegas to help each presenter as well as additional Jim Beam Brand Managers to take the stage with supreme confidence. In private sessions over the course of two days, Brian demonstrated the power of subtle elements each presenter had likely never considered. Through extensive rehearsals and discussions, Brian’s direct coaching is what made all the difference. Each presentation went off without a hitch. Yes, they’re now well on their way to reaching their sales goals. And absolutely yes, new relationships were formed. But above all else, the most critical outcome we could have hoped for was to help them realize the incredible opportunity these meetings present, and how it’s not being maximized by relying on what’s been done in the past. Audiences responded very positively to the refreshed approach each presenter took to a seemingly routine opportunity. Jim Beam leadership also recognized that our methods were pushing them out of their comfort zone but into a new place of authenticity and originality that they were longing for.